We have a direct contradiction between the President and his son… Andile Ramaphosa told me a different story… he says he’s never seen the money… Maybe this issue needs to be looked at a bit deeper. President Cyril Ramaphosa told Parliament that he believes a payment of R500 000 to his son Andile by facilities management company Bosasa is legitimate. Andile Ramaphosa owns a financial consultancy that does work for a number of companies, including Bosasa. 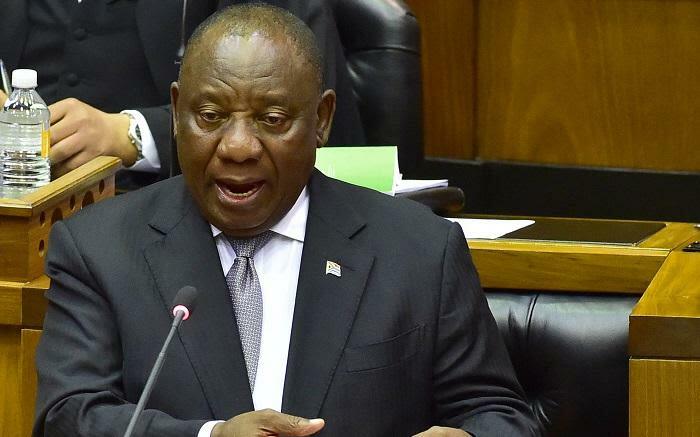 Democratic Alliance leader Mmusi Maimane challenged Ramaphosa about the payment in the National Assembly on Tuesday. Ramaphosa told Maimane he questioned his son about the payment when the matter was first brought to his attention some time ago. I asked him at close range whether this was money obtained illegally or unlawfully and he said this was a service that was provided and to this end, he actually even showed me a contract that he signed with Bosasa. Ramaphosa says he will take his son to the police himself if he is found to be corrupt. The Money Show’s Bruce Whitfield interviewed News24’s Kyle Cowen.